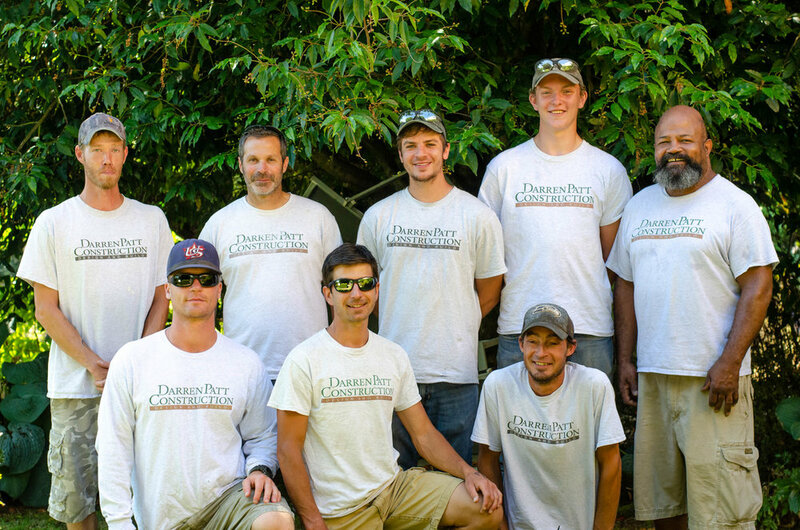 At Darren Patt Construction, we pride ourselves on integrity, quality, and the highest level of customer service. Doing good work is important, but our work becomes so much more rewarding when we provide a client with a great experience. Great news - we're always looking for fresh talent. Take a look at our Careers page to learn more about the types of positions we're hiring for.